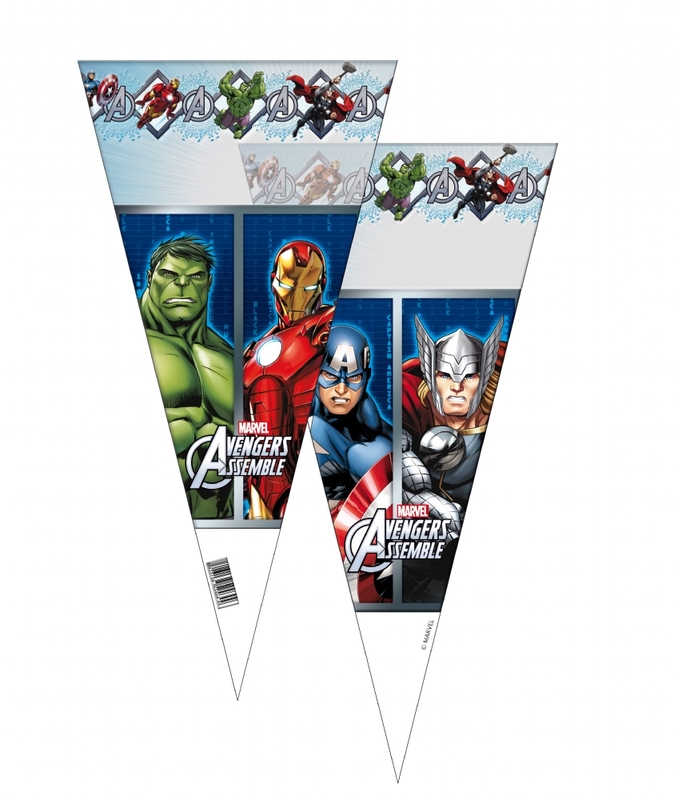 Avengers design sweets cones , each 20 x 40cm. Packed 50 cones in each pack. Fantastic for filling wih small sweets. 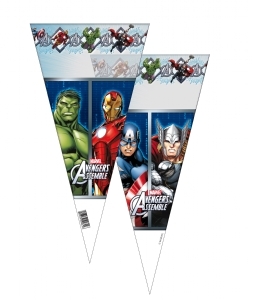 Ideal for fund raisers and party bag fillers.